ESPN FC's Ale Moreno presents his top 10 goals from throughout MLS this season, but who will rank as number one in 2018? 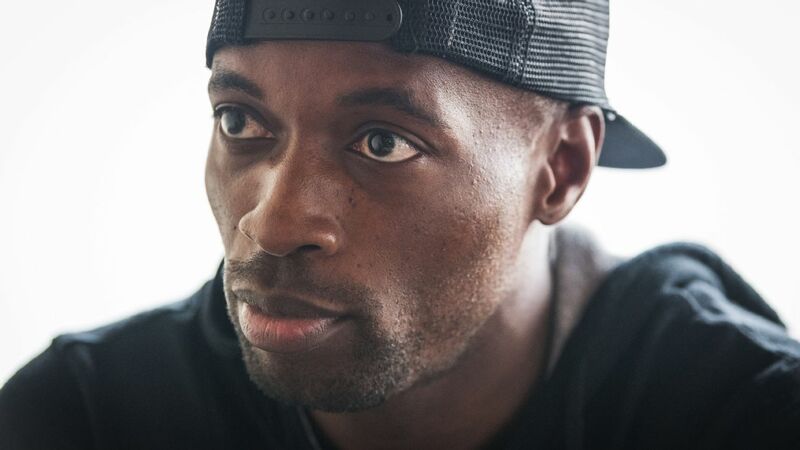 DaMarcus Beasley will stay with the Houston Dynamo for his 20th professional season, re-signing with the Major League Soccer side for the 2019 campaign. 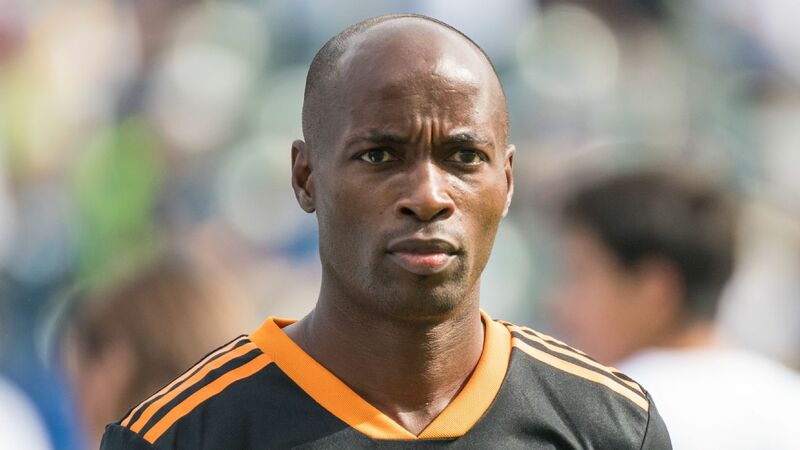 Beasley, 36, has played with the Dynamo since joining midway through the 2014 season. 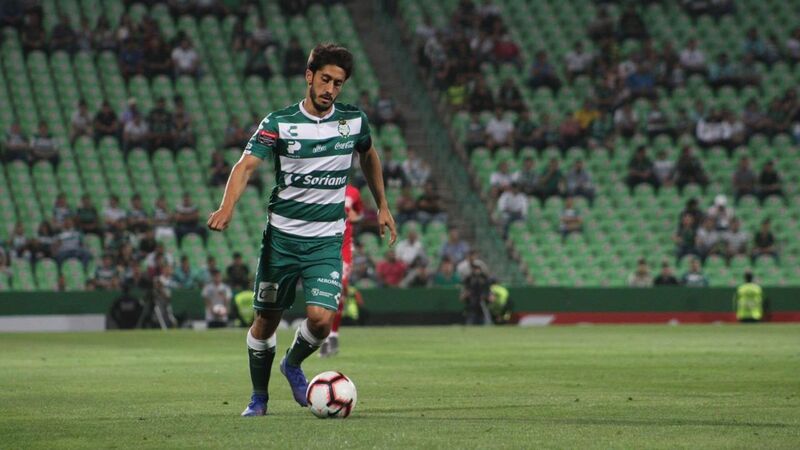 The veteran left back played in 26 games -- all starts -- last season and finished with a goal and two assists for the Dynamo, who went 10-8-16 and missed the playoffs. The Dynamo did enjoy some success last season, winning the Lamar Hunt U.S. Open Cup in September. 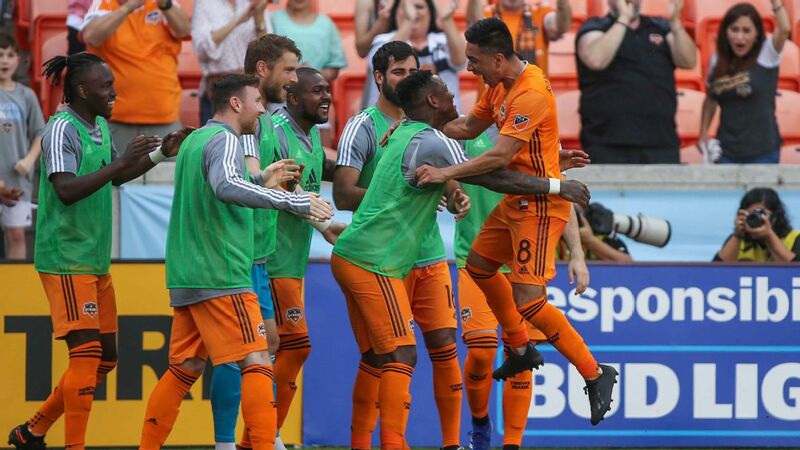 "The Dynamo have to face a very challenging schedule and DaMarcus has been an outstanding pillar for our team, helping us create a mentality of competing to win at all times," said coach Wilmer Cabrera in a team statement. For his MLS career, Beasley has 17 goals and 24 assists in 210 career appearances (198 starts). He also played for the Chicago Fire from 2000-04 before heading overseas to play for Dutch powerhouse PSV Eindhoven.